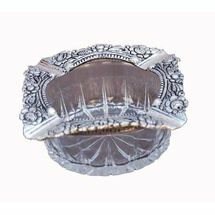 What is better than a beautiful peacock as a corner piece for your living room, and if it is carved with antique design in dazzling oxidized silver color, then it adds to the charm. 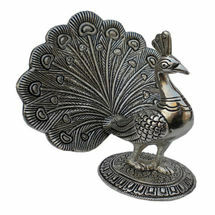 This peacock decorative item is your pick for an outstanding quality. 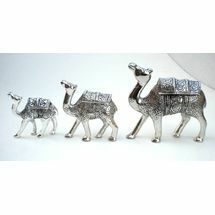 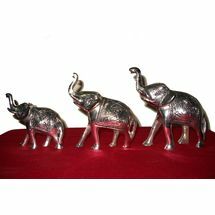 White Metal Handy Crafts Decorative Peacock Animal Statue. 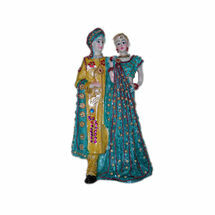 Can be used for self or gift to near and dear one. 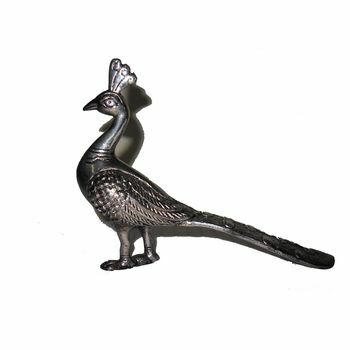 What is better than a beautiful peacock as a corner piece for your living room, and if it is carved with antique design in dazzling oxidized silver color, then it adds to the charm. 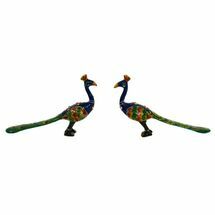 This peacock decorative item is your pick for an outstanding quality. 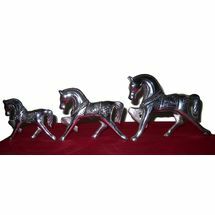 White Metal Handy Crafts Decorative Peacock Animal Statue. 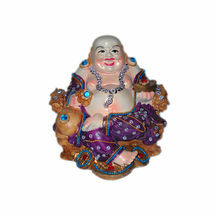 Can be used for self or gift to near and dear one.